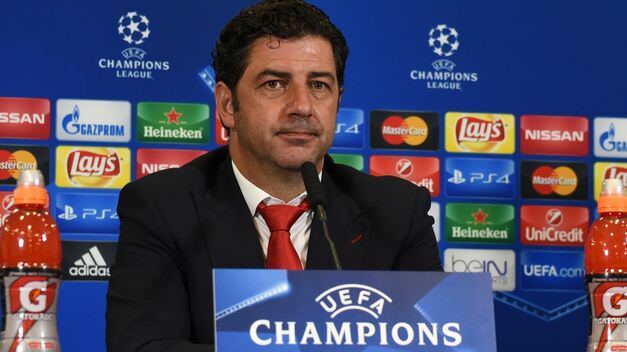 Rui Vitória has stepped down as manager of SL Benfica with immediate effect. Sources close to Vitória say he wanted to "pursue other things" and felt "he couldn't take SL Benfica any further". The 47 year old has won back-to-back league and cup doubles during his two year stint at Benfica. We're not sure if this is the end of his managerial career or whether he's just taking a break from the game if he was on the look out for another job, he definitely wouldn't be short of offers. Numerous big names such as Carlo Ancelotti, Luis Enrique, Thomas Tuchel & Laurent Blanc are said to be interested in the project at Benfica. Sources close to the club have have touted Carlo Ancelotti as the club's first choice target, the Italian born manager has won numerous trophies in his illustrious managerial career including 3 Champions League titles, domestic titles in England, France, Germany & Italy. Ancelotti himself is said to be very interested in the job. Nice to see you trying your hand with story writing mate. Good luck! Despite names like Ancelotti being linked with the vacant role, SL Benfica have appointed Harry as their new first team manager starting with immediate effect. This will be the first club the 20 year old Irish man will have managed, the appointment has raised a lot of eyebrows but for Benfica's sake hopefully its the right one. 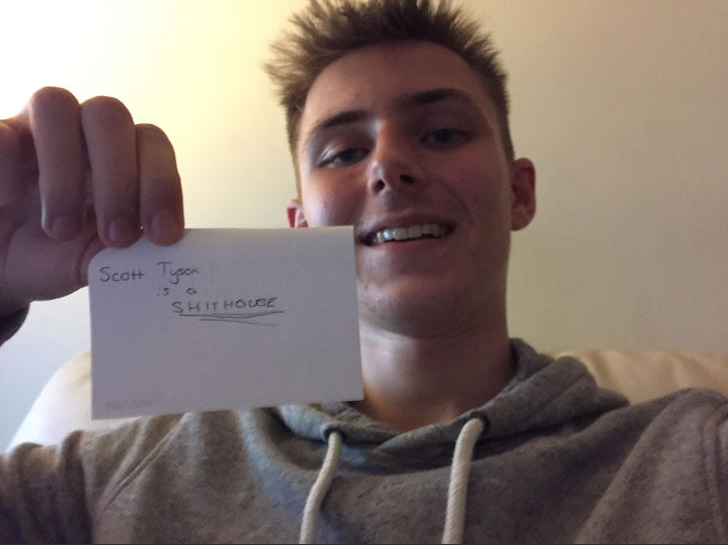 Sources close to the club have said they're "delighted with their appointment" and they "Have absolute faith in the 20 year old's ability to carry the club forward" in their quest of that illusive European trophy. In shock news, Portuguese born Fernando Santos has quit his post as Portugal national team's manager. The 62 year old has told Portuguese press he has "loved his time in charge but feels now is the right time to step down". Spokesperson for the Portuguese Football Federation has released a statement saying "We're deeply saddened over the resignation of Fernando, we thank him for everything he has done for Portugal and we wish him the best in whatever he decides to do next". They've also said they're on the look out for a replacement and a further statement will be made in due course. Santos masterminded Portugal's unlikely Euro 2016 win after his side beat the hosts France 1-0 thanks to a 110th minute goal from Eder. Not a bad group that, Monaco are a touch cookie. Should come a close second there at least! Strong start to the season for Benfica along with some decent transfer business. The sale of Raúl Jiménez was questionable and fans were rightly unhappy with the decision but they'll hope it won't come back to haunt them in the future. Good start there. I agree with Aaron over the group, you should be getting into the top two there. Shakhtar will be a challenge in Ukraine however, it's always a tough place to go as many have found out. Nice signing in Xadas, I've heard a lot of good reviews about him. Portugal qualify for the 2018 World Cup! Quite a comfortable qualification for Portugal, unbeaten and scoring 30 goals along the way. It will be no shock to anyone that Ronaldo was the top goal scorer for Portugal in qualifying stages and he will be hoping to continue that form for club and country once the big tournament comes around. The draw for the World Cup finals will be taking place on December 8th in Moscow. Brilliant showing from Benfica thus far, cruising at the top of the Premier League unbeaten as well as topping a tough Champions League group with a massive 16 points! Jonas the key man, the Brazilian striker scored 16 goals already and we're not even in January yet! The 33 year old will be hoping to secure a spot in the Brazil squad at the 2018 world cup. Bruno Varela the 23 year old Portuguese shot stopper has been quite the unsung hero keeping 10 clean sheets in 15 league games. Fantastic start, only two points dropped! Shame about the cup though Keep going man, you got this!